Pastel artist Lesley Harrison demonstrated her techniques for creating realistic animals at the July 13 meeting of the Amador County Artists Association. Harrison works exclusively on velour paper, using a variety of dry pigments to achieve her lifelike images. Conte and pastel pencils, along with soft and hard pastels, were the tools that brought the image of a black horse to life. She spent a great deal of time on the eye of the horse, stating that “if you get the eye right, you can be forgiven most anything else.” The artist teaches classes locally and throughout the country. Her schedule of classes and images of her work can be found at www.harrison-keller.com, where she also offers step-by-step lessons to be completed at home. Aaron Bullock likes to tell stories whether through his gourd art, wood carvings or writing. His favorite time is when someone looks at his work and smiles in understanding of the story in his artwork. Bullock’s narrative gourds will be featured at the Sutter Creek Gallery during the month of July. Bullock has earned many ribbons in his short association with gourd art but finds the awards a measurement of how far he has progressed. 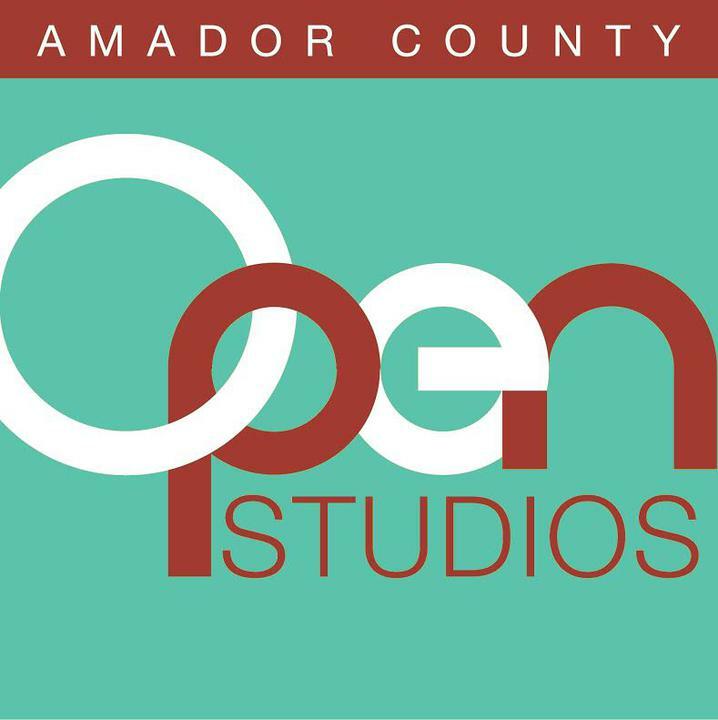 He is currently president of the Amador County Gourd artists and has been showing his work at the gallery for a little over one year. He is also a member of the Amador County Artists Association and part of a Gourd Artist Network.